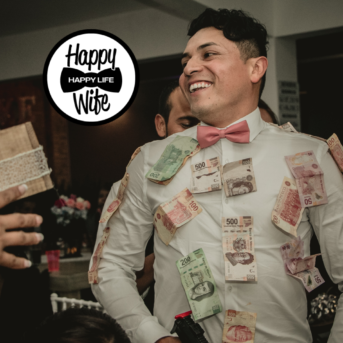 The money dance is a traditional dance that is usually done to help the bride and groom collect money for their honeymoon. During this dance, guests have the opportunity to pin some money to the bride’s dress. The amount is totally up to the guest. The groom can also join in to give the women at the wedding the same opportunity to pin money to his suit or tuxedo! Have you ever been to a wedding, seen the money dance and thought to yourself, “I want to do that”? 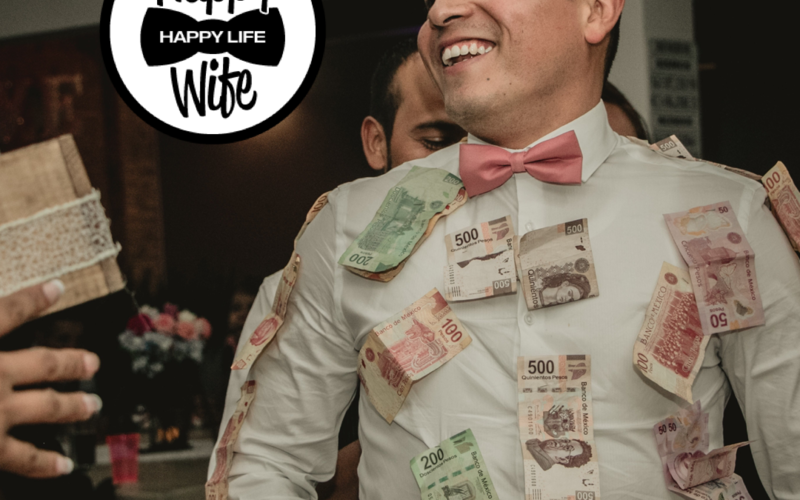 Well we have made a list of songs to help you do the money dance at your wedding! 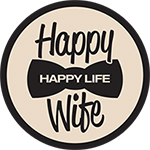 Follow us on Facebook and Instagram, and check out our blog for more #WEDDUCATION wedding tips and tricks!